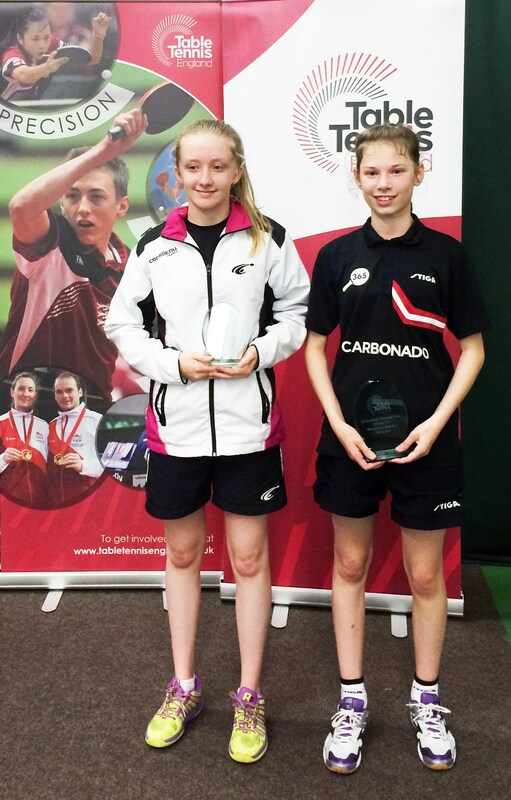 Woodfield member Charlotte Bardsley came back from the Liverpool senior Grand-Prix with three winners trophies. 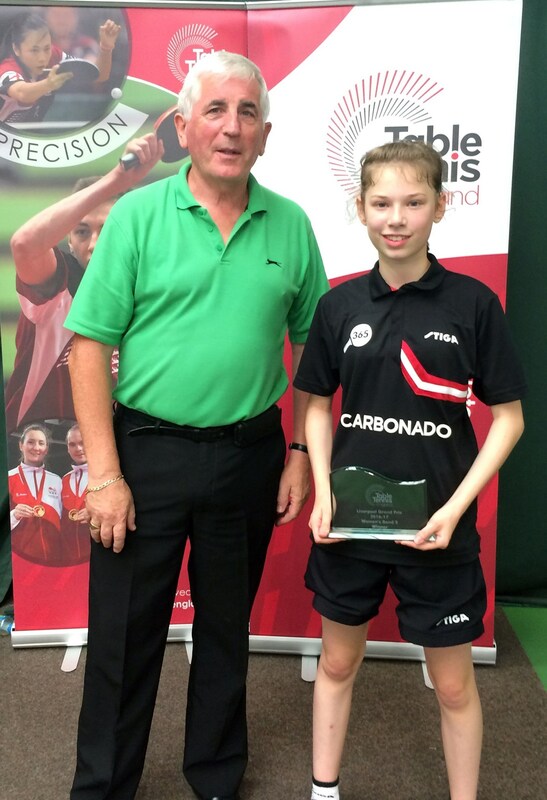 In only her second senior Grand-Prix, Charlotte was undefeated in the Band 3, Band 2 and U21 competitions. 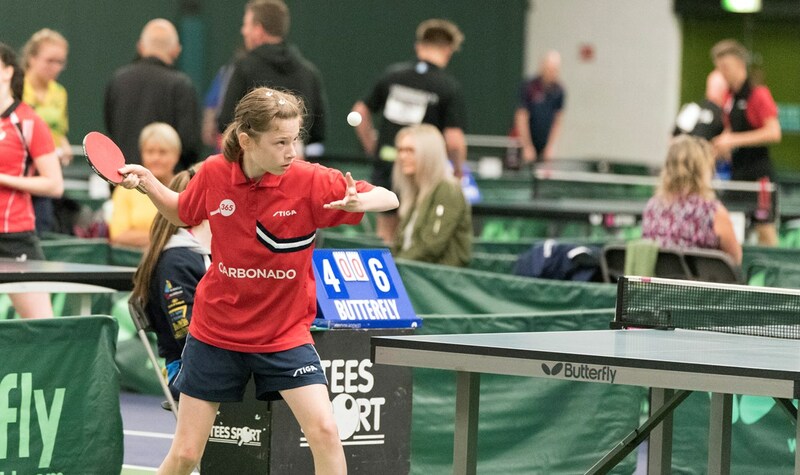 Charlotte had to fight hard with several 5 set victories, a notable one was against the number 1 seed and Scottish Champion, Gillian Edwards in the semi-final of the Band 2. 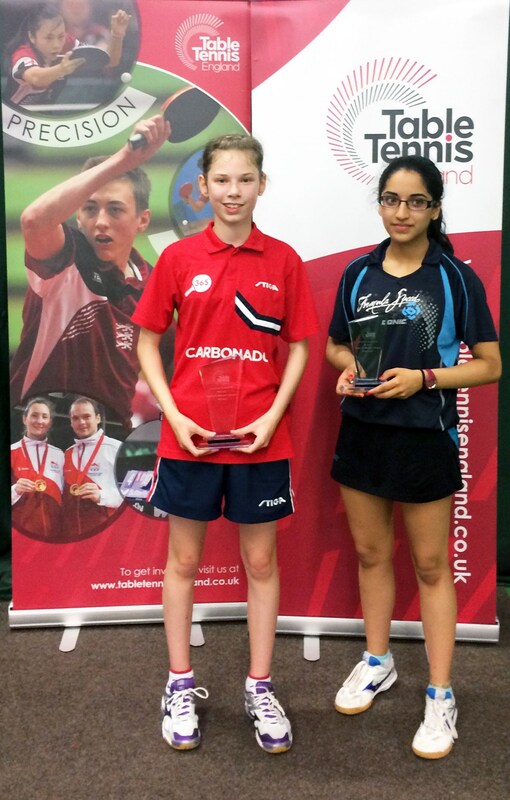 Charlotte came from behind, being 2-1 down in sets and then from 6-3 down in the 5th, finishing it 7-11. Charlotte won 16 matches out of 18 during the weekend, the two losses in the main singles draw.